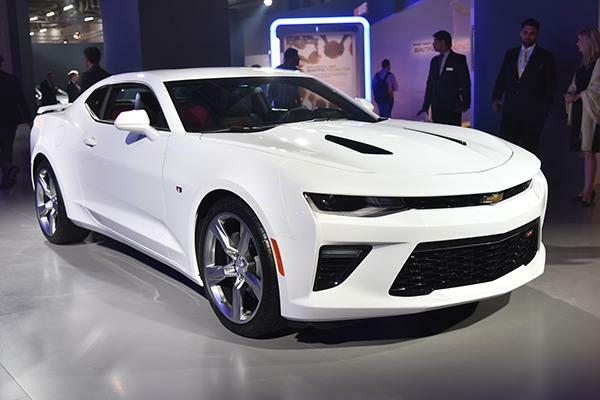 Chevrolet has a line-up of models on display, including the iconic Corvette and Camaro and mainstream models such as the Cruze facelift and two new concepts. The second iconic model on display is the seventh-generation Corvette. 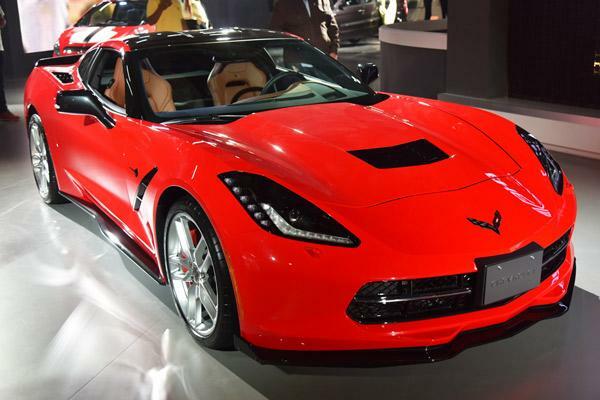 The new Corvette is not only the most powerful one in the model’s history but also the most technologically advanced. Powering the iconic sportscar is the company's familiar 6.2-litre 450bhp small-block V8. Chevrolet also has the iconic Camaro sportscar at its stall. A rival to the Ford Mustang, the Camaro entered its sixth generation in mid-2015. Based on a new platform, the new Camaro is now lighter and more compact than the outgoing model and features mechanical and technological upgrades as well. 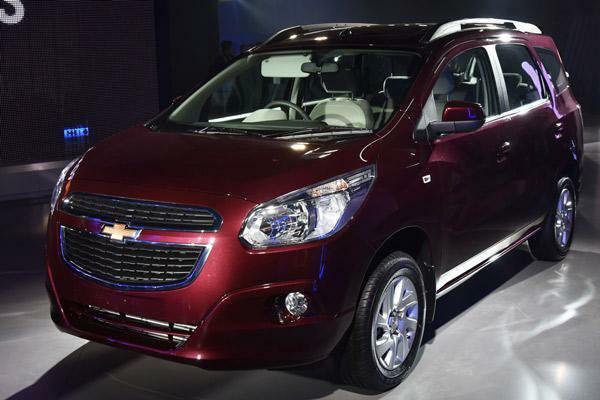 Spin MPV, expected to be the next all-new model for India. The Spin is a spacious seven-seater which will compete against the likes of the Maruti Ertiga, Honda Mobilio, Toyota Innova and Renault Lodgy when it launches sometime later this year. 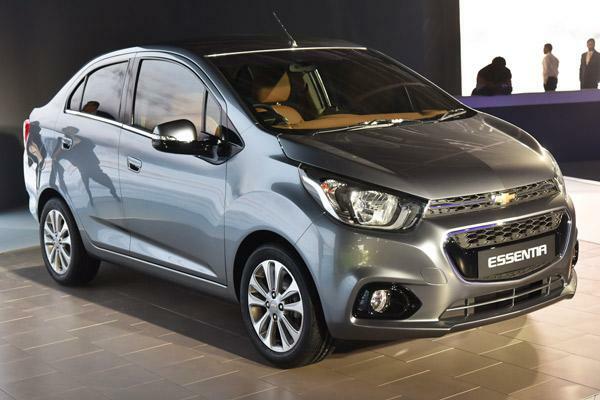 Chevrolet also has a crossover version of the MPV, called the Spin Active, on sale in international markets which comes with additional body cladding, unique alloy wheels and a spare wheel on the tailgate. 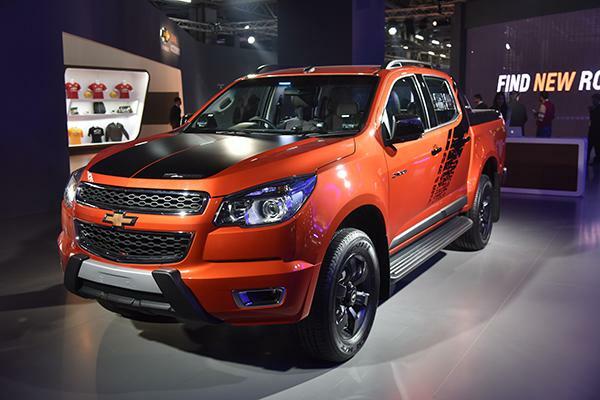 The display line-up also includes the Colorado, a pick-up truck based on the Trailblazer currently on sale in India. 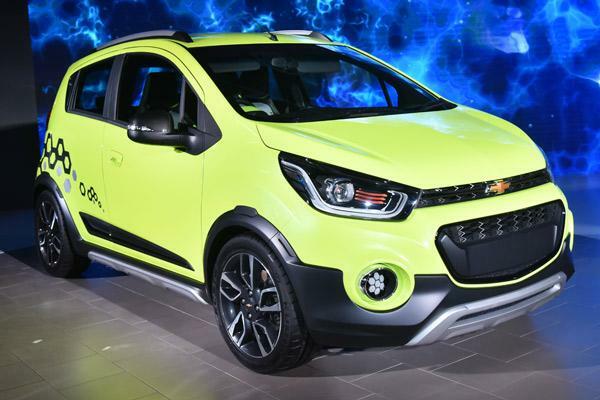 The model is powered by a choice of Chevrolet’s 2.5-litre and 2.9-litre Duramax diesel engines paired to a choice of manual and automatic gearboxes with all-wheel drive as an option. Also exhibited are concept versions of the next-gen Beat and its compact sedan sibling, badged the Beat Activ and Beat Essentia. 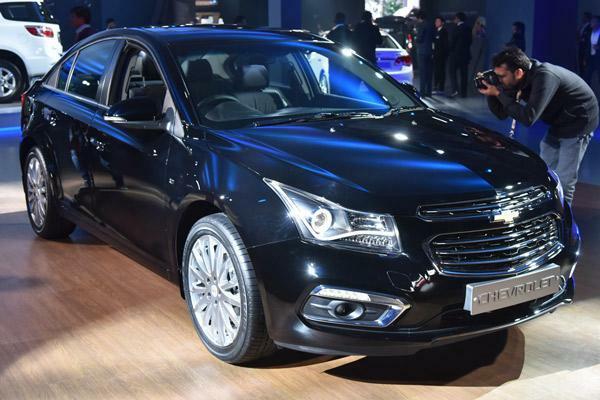 The facelifted Cruze gets minor cosmetic changes in the form of a revised grille, a redesigned front bumper, a new integrated spoiler on the boot lid and additional chrome detailing. Inside, the most prominent update seen is the addition of the MyLink touchscreen infotainment system while all else is similar to the current model. The 164bhp diesel motor is also carried forward from the pre-facelifted car.